In the mid 1980's Compton CA native Eric Eazy E Wright founded what is considered to be one of the most important music groups of all time, NWA. Through their bold lyrical portrayal of how it was living and hustling in the hood, Eazy E alongside legendary artist such as Ice Cube and Dr. Dre, created the bold sound of gangster rap. From classic solo albums like "Eazy-Duz-It" and founding the Cleveland Ohio group "Bone Thugs N Harmony", Eazy E has forever etched his name as the godfather of gangster rap. 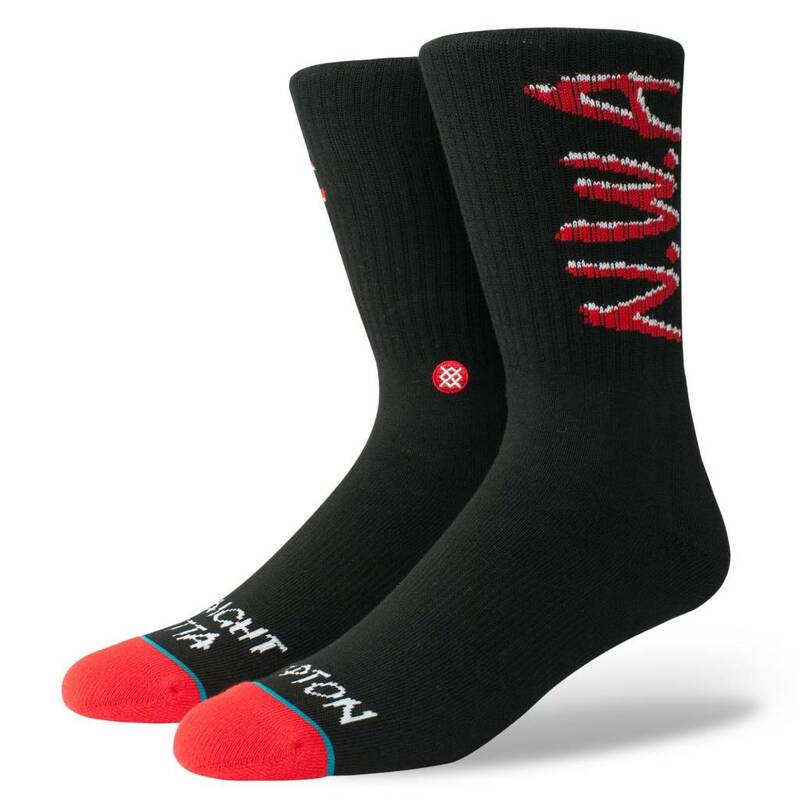 Introducing N.W.A from Stance Anthem.